Vancouver, Canada – A Canadian student from Maple Ridge, B.C. has been awarded the Silver medal; second in the world for Microsoft Office PowerPoint 2016 while competing in the Microsoft Office Specialist World Championship. 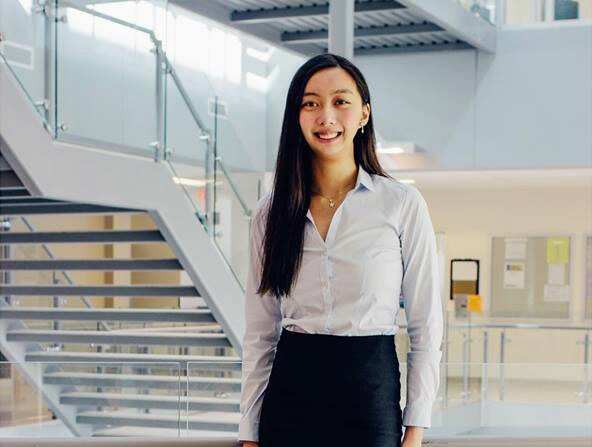 Eighteen-year-old Karrah Parke, a graduate from Thomas Haney Secondary School, out-performed more than 760,000 competitors from 116 countries. Students had to recreate a Microsoft Office PowerPoint 2016 presentation created by Microsoft and Certiport, with a time limit of 50 minutes. They were marked by their level of correctness and the time they could complete the task in. 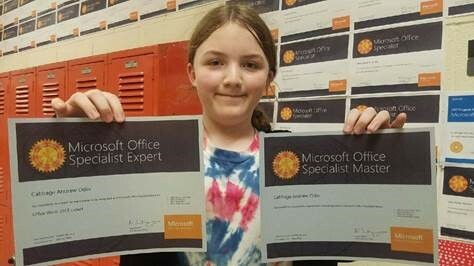 This was Parke’s second time competing at the Microsoft Office Specialist World Championships, last year she competed in Microsoft Office Word 2016. She has spent countless hours preparing and practicing her PowerPoint 2016 skills to once again represent her country on a global stage. CCI Learning sponsors the competition in Canada with an all-expenses-paid trip for the Country Champions in Word, Excel and PowerPoint. Parke received the title and silver medal, $3,500 US cash prize, and a Microsoft 2-in-1 laptop last week at the Hilton Orlando Lake Buena Vista in Florida, USA. “The Microsoft Office Specialist World Championship is truly a moving experience – not only because these students are thrilled to compete, but because their lives have been changed by certification,” said Ray Murray, Vice President, Business Development, Pearson VUE. 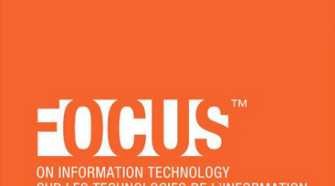 “Every person who earns MOS certification has demonstrated the ability to command the full features and functionality of Microsoft Office, preparing them for future academic or workforce opportunities. 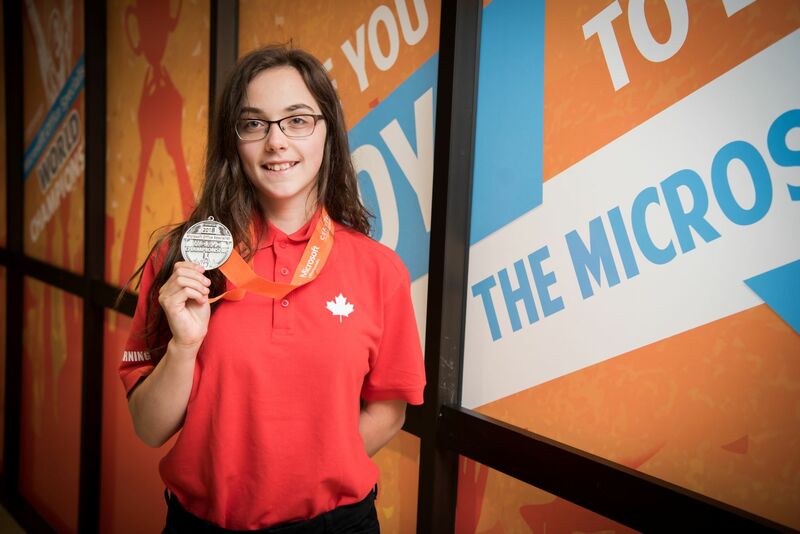 The MOS World Championship allows us to celebrate that accomplishment and motivate students on a global scale.” In the 17 years that the Microsoft Office Specialist World Championships has taken place, this is the third time that Canada has placed in the top three. CCI Learning recognizes the importance of certification and the value it adds to students’ lives. 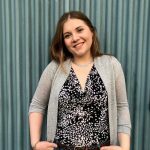 “Everyone at CCI Learning is incredibly proud of Karrah for her achievement, who has had so many doors opened for her by becoming certified in Microsoft Office programs and competing in the Microsoft Office Specialist World Championships. This amazing achievement confirms why our company does what we do, we strive to enable greatness and believe that every lifetime deserves to be maximized. Karrah is well on her way to maximizing her potential,” says Vanessa Knox, Chief Operating Officer of CCI Learning. Download high-resolution photos of Karrah here and here, and her video interview can be downloaded here. The event hashtag is #MOSWC. CCI Learning is an education technology company specializing in interactive courseware, certification, software licensing, and educator services. 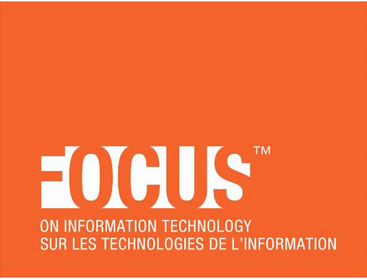 At CCI Learning we take a human-centered approach to learning by focusing on the needs of every individual, offering a variety of learning solutions in productivity, computer science, digital literacy and creative computing. CCI Learning researches and develops award-winning courseware for print, electronic and assessment engines that are sold and distributed globally. Founded on this world-leading courseware, CCI Learning has developed Jasperactive, the world’s first kinesthetic Microsoft Office learning and validation system mapped to the Microsoft Office Specialist Global Standard. As a Platinum Certiport Partner and Microsoft Authorized Educational Partner, CCI Learning advances digital literacy, productivity skills and information technology for students, faculty, and staff in academic institutions worldwide by providing globally recognized certifications, learning solutions and educator services.